Once upon a time, there were tourist attraction places that people trooped to during holidays and vacations. These places served its purpose and eventually died off with time. So what really happened to them? In this piece, I would want to talk about 7 tourist attraction places that no longer exist. 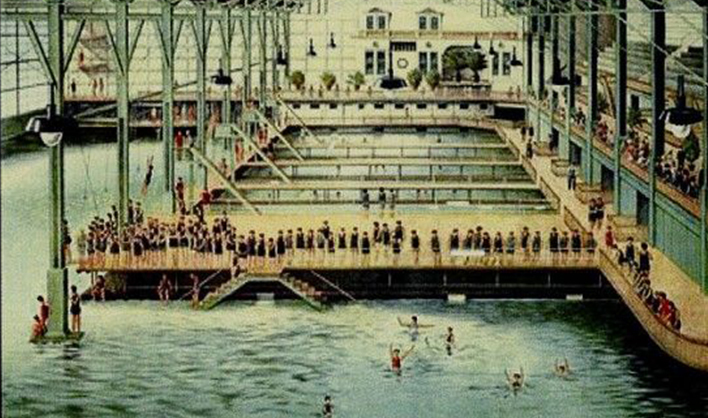 The Sutro baths was the world biggest indoor swimming complex. 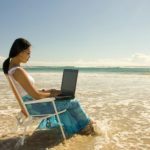 It was able to contain up to 10,000 swimmers at a spot with its seven seawater pools. Adolph Sutro, a millionaire and the mayor of Francisco constructed the facility, in 1896. The facility failed to yield dividend and was closed in 1966. Later after the closure, it was burned down by an unknown cause. The Pont des Arts Bridge in Paris became a very popular site for lovers. Couples, who wished to have everlasting love, wrote their initials on padlocks, locked it on the bridge and threw the keys into the river. 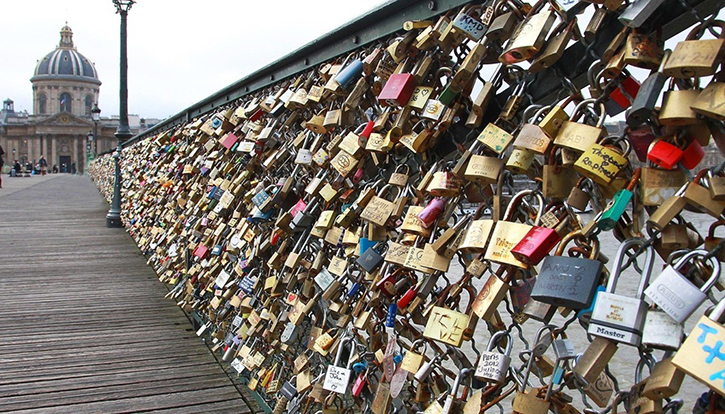 Before its removal in 2012, the lock-laden metal had about 700,000 padlocks on it. 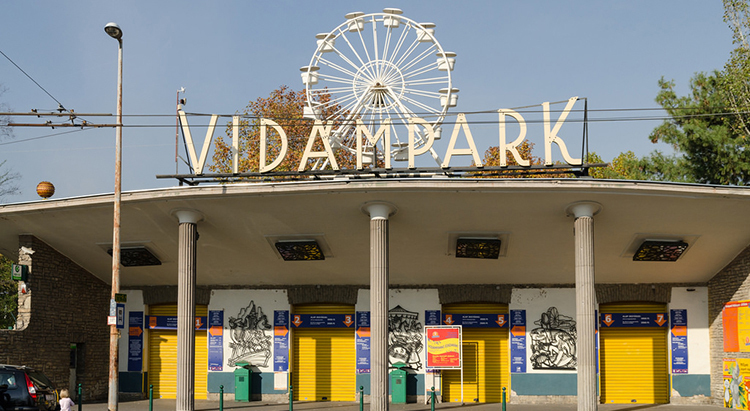 The amusement park of Budapest popularly known as Vidampark existed for 175 years. During the World Word II, the park survived bombing that came from the war. The park was closed in 2013 due to poor attendance. Visitors to the park had dropped from 2.7 million a year from 1970 to just about 300,000 in 2012. 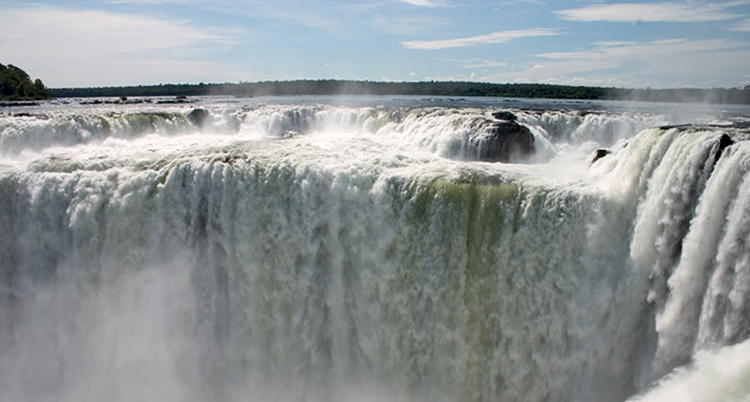 The Guaira falls also known as Seven Falls was on the Parana River, which divides Paraguay and Brazil. It was a series of 18 waterfalls at about 114 meters high. It was the most powerful waterfall and its sound gushing could be heard 30 kilometres away. 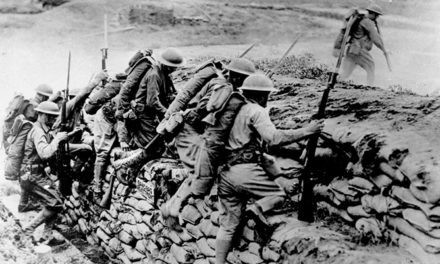 The Brazilian army destroyed the falls in 1982 to pave way for the construction of the Itaipu Dam. 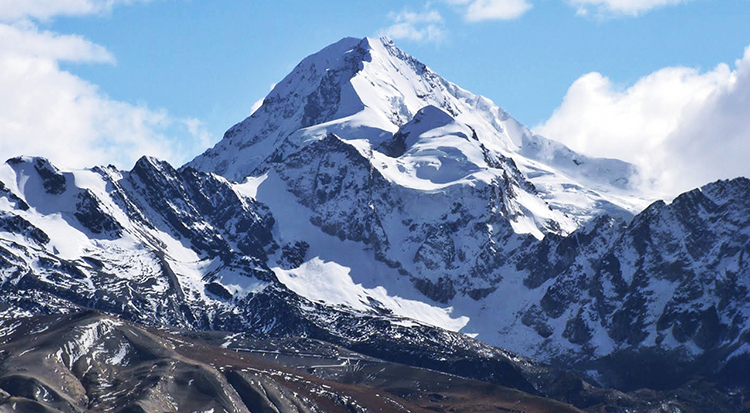 The Chacaltaya glacier was the world’s highest ski resort and one of the most popular in the world. Located on the Chacaltaya Mountain, the glacier melt out due to climate change in 2009. Scientists noticed the meltdown in the 1990’s and had predicted it would disappear by 2015. 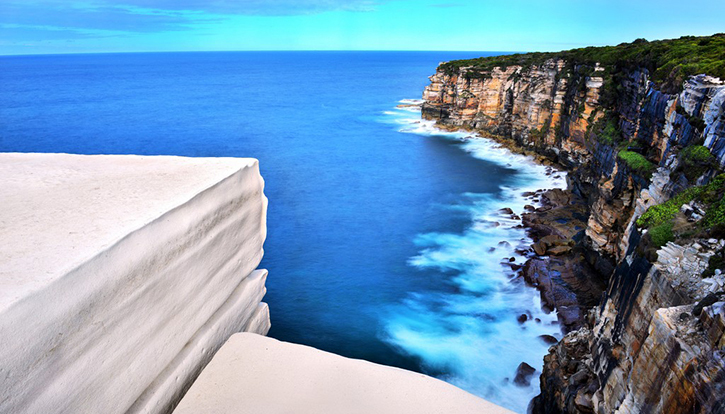 The wedding cake rock is located at the Australia National Park. It has a stunning white appearance, which makes it a delight to watch. The visitors to the place increased from 2,000 a month to 10,000 after devil pictures went into circulation. Enthusiasts who wanted to take pictures on it increased and some fatalities were recorded. A wall was built around it in 2015 to prevent any further casualties. 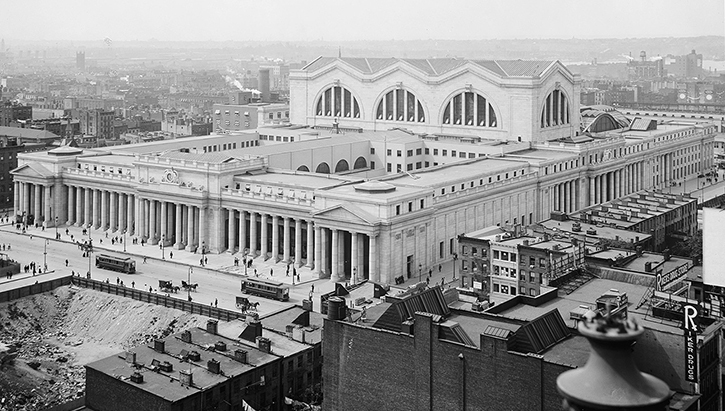 Completed in 1910, the original Pennsylvania Station was a sight to behold. It was a magnificent landmark, which rivalled Grand Central. It was built to accommodate 200,000 passengers daily and was to last for 100 years. After the decline in railway travels, the station was demolished in 1963.